Celebrate our Park and planet on Earth Day at the Nature House! Try your hand at weaving invasive species into useful bionets with environmental artist, Sharon Kallis. 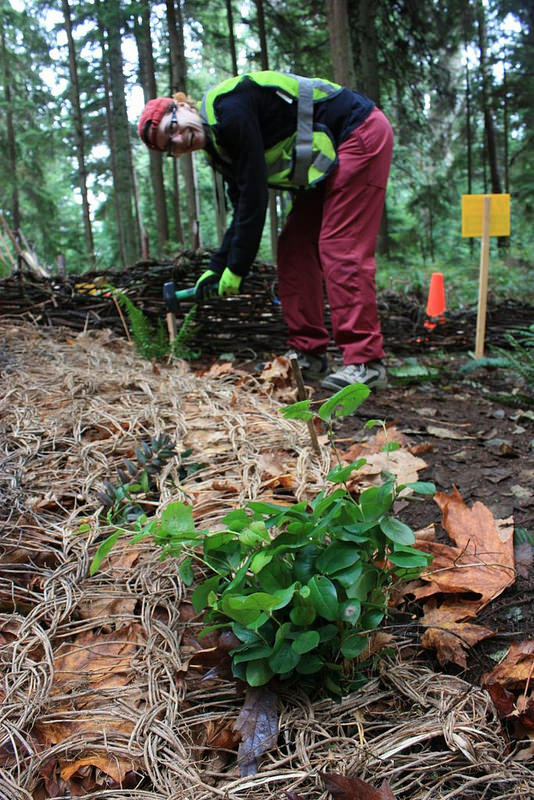 Or, gather some of these invasive species at a plant pull in the Park with SPES’ conservation team. Visit our new Conservation Corner exhibit unveiled this day in the Nature House to learn about invasive species and how our volunteers are helping SPES manage them in Stanley Park.